Istanbul: A university employee killed four fellow staff members in a shooting Thursday at a university in the western Turkish city of Eskisehir, reports said. The attacker was later detained, the Dogan news agency said. 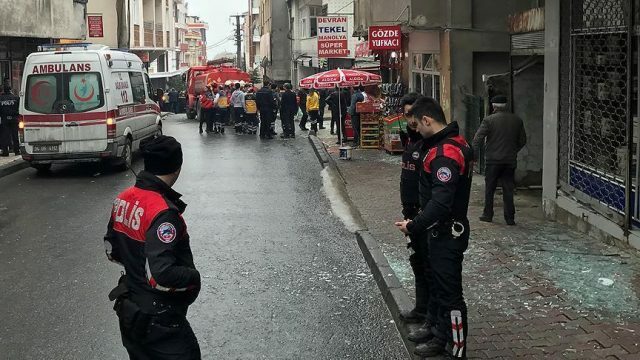 Those killed were the deputy dean, faculty secretary and two lecturers at Osmangazi University, the state-run Anadolu news agency added. The university’s rector Hasan Gonen confirmed to CNN-Turk television that four people had been killed. It said there was no indication of the assailant’s motive, describing him as a research fellow at the university working in the education faculty. Television pictures showed shocked staff and students gathering outside the university’s main entrance. Many ambulances were sent to the area. Turkey has in recent years been hit by a string of deadly attacks blamed on Kurdish militants and jihadists. However there was no indication of any link between Thursday’s shooting and extremist activity.